Tip #1 – This is the easiest tip you will ever implement because…it’s built in and you don’t need to do anything. 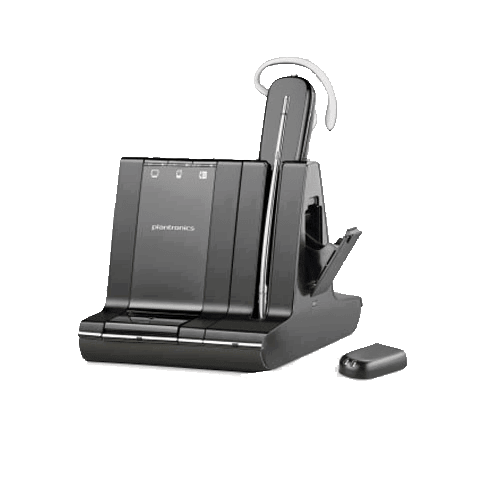 Plantronics now uses an Adaptive Power System for all their new CS500 series headset. 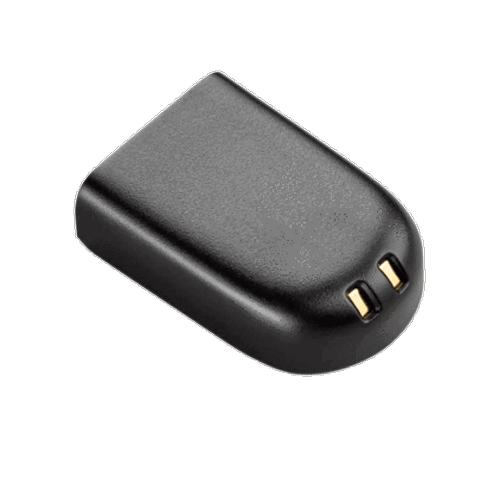 Tip# 2 – Another tip for extending your battery life — anytime you are on a break, or just not using the headset for awhile, put it back on the charging cradle. 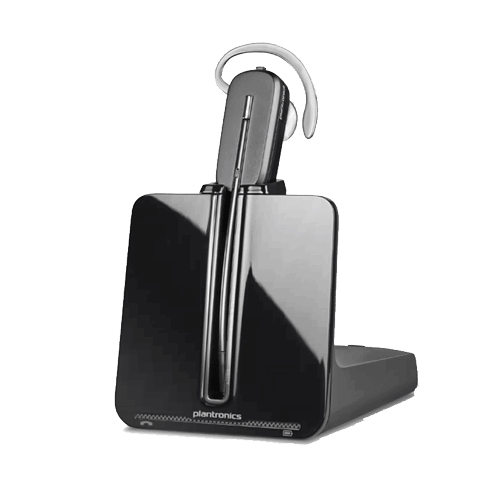 This will help to insure you get the most talk time possible out of your headset. You will be amazed at the additional talk-time you gain for every 15 minutes of recharge when the headsets back in the charger. Tip #3 – Replace your wireless batteries each year will make sure your getting the most talk-time our of your unit. Like mobile phones, tablets and other devices that we constantly charge in fear of being without for a day, that takes it’s tole with the inner workings and the ability for a battery to hold a maximum charge. Over time that maximum charge diminishes and on occasion it’s best to replace the batter with a fresh unit. Buying batteries ahead of time and storing them on your shelf may result in a dead battery or shorter life span of the battery. I would not recommend purchasing a new battery for your wireless headset until you hear the warning signal (repeated beeping sound in your headset when in use). In most cases the warning signal (beeping) will begin in plenty of time for you to order a new replacement battery before the old one dies. Just a thought….